Create a welcoming environment in your home with the large Modular Group 3 corner sofa in Delia Charcoal from the Maddox range. 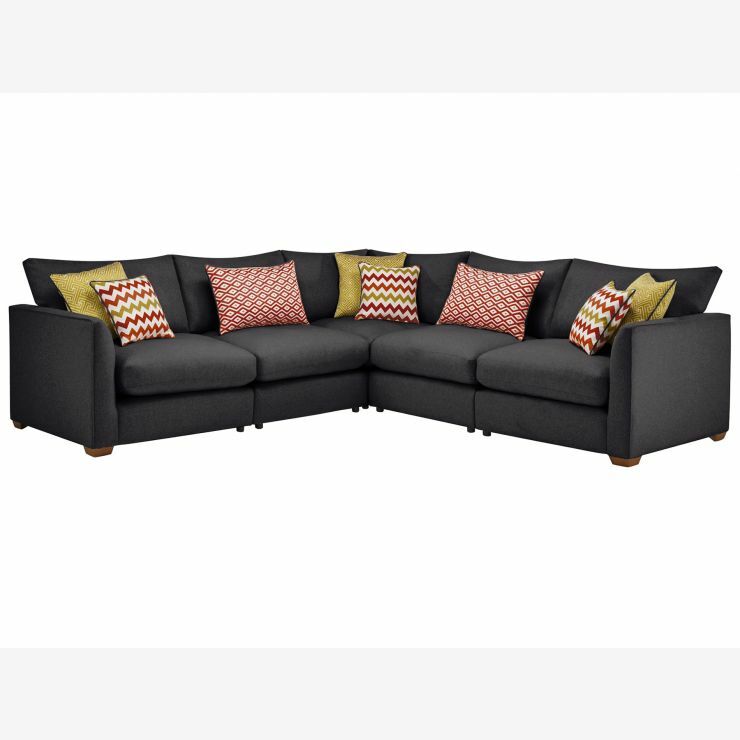 Great for any family living room, the versatile colouring and piping detail on the arms and cushions give it sleek, modern finish. Solid oak feet and a hardwood frame ensure lasting quality, while the fabric cushions are fibre filled, so they’ll retain their shape while providing that luxurious ‘sink in’ feel. 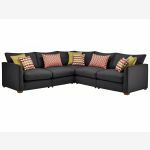 Irresistibly comfortable and undeniably stylish, this large corner sofa is the ideal place to truly relax.